[GAON] Super Show 5/6 Concert Album takes no. 1 in the Gaon Weibo chart! Although it’s been quite a while since it was released, the no. 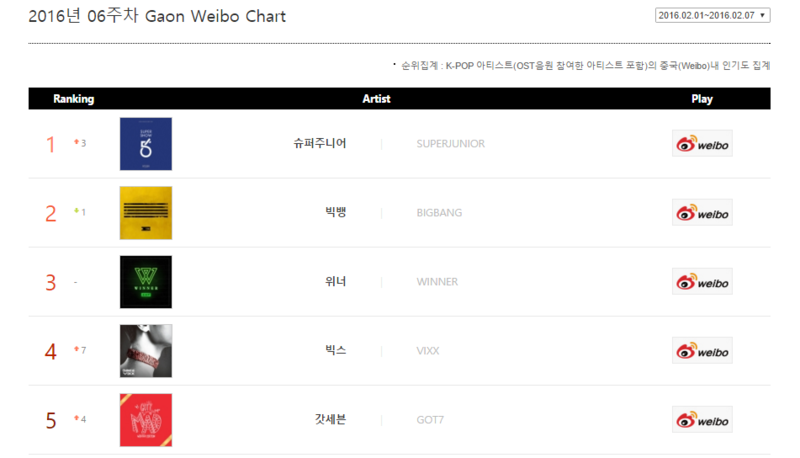 1 album in the Gaon Weibo chart for the 2nd week of February was the Super Show 5&6 concert album! Final album sale numbers as reported by GAON. [FAQ/GAON] Help Super Junior secure the Gaon quarterly award! Many ELF have expressed frustration at SJ not being no. 1 this month once again and feel like the possibility of an award is slipping through our fingers. Here at SJ-World we decided to clear some of this confusion that rises from misreading charts so that your hearts are at ease. As you may recall, TVXQ had the highest Gaon shipments last month. This month it’s SNSD. 1. What are the Gaon quarterly awards? Gaon recognizes the best selling physical artists with a special award for the releases of each quarter every year. Last year TIL was released in the 4th quarter, thus making it a candidate for 4th quarter. This time, both Devil and Magic are in the 3rd quarter, so that is the only award we can take home. PLEASE NOTE THAT WE DO NOT KNOW IF DEVIL AND MAGIC ARE ADDITIVE. SINCE DEVIL HAS THE HIGHEST CHANCE OF WINNING THIS, THE SAFEST CHOICE IS TO FOCUS ON DEVIL FIRST AND FOREMOST. 3. Why do you keep saying this is our last chance to secure this? Because sales will only count for this quarter. Once this quarter passes, the numbers are whatever they are. September is the last month in the quarter, so it’s our last chance. This goes back to supply vs. demand. Stores that run low request more copies from SM to restock. 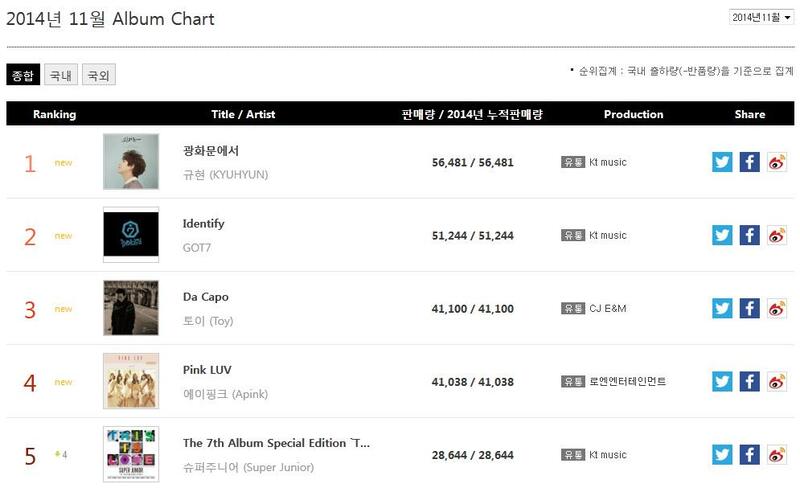 SM ships more copies to meet the demand, has to report more to Gaon. In the end, every album bought is a step towards a higher number in Gaon. 5. But TVXQ and SNSD took first place, not SJ. Is all hope lost? NO!!! FEAR NOT ELF! WE ARE DEFINITELY “ALRIGHT”! Gaon quarterly awards work on a cumulative basis. That it’s not about who has the most wins per month, but it’s about what album has the highest numbers at the end of the 3-month quarter. Sure, we began this quarter at no. 2 behind TVXQ…but guess who has the highest number after the 2nd month of the 3rd quarter? 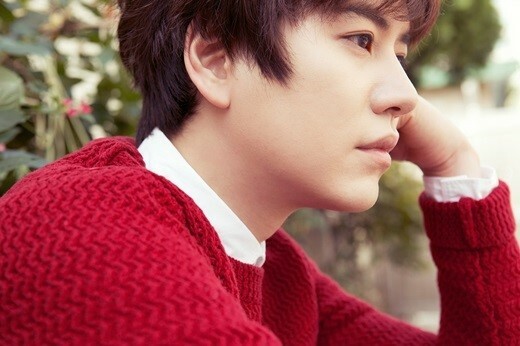 If you guessed Super Junior’s Devil, you are devilishly right! 6. Doesn’t that mean we are safe? Nope, there’s still 1 month left. We don’t know if Devil and Magic will be added together because Gaon isn’t consistent with how they count things. They like to change things every year. As you see, we are only a few thousand copies over the next 3 contenders. This is still anybody’s game. 7. So how can we help? If you’re going to buy the album and have the money, it’s better not to wait and buy it before October 1st. This is something SJ-World can help you with, or you can buy it from your preferred store. We know not everybody can afford it right now or plans to buy it, but if you are and can, now is the best time. We almost got this. It’s the last month. Only 13 days left. It’s now or never.